W.I.S. 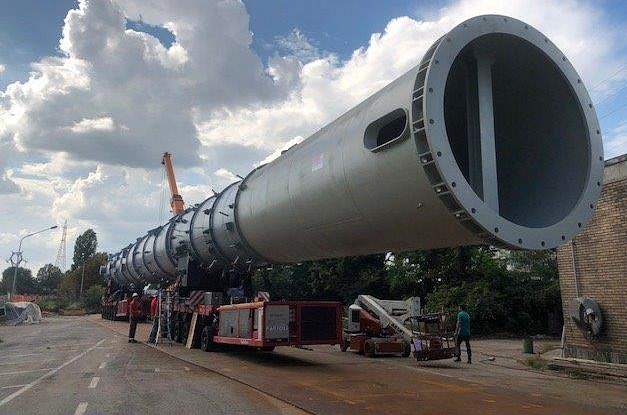 embarked on another project this summer with their delivery of one Sour Water Stripper (49.4 x 3.9 x 4.2 m) & its OOG metal frame from the FCA Supplier’s yard to a F.O.B. conventional vessel in Porto Marghera, Venice. The cargo weighed a total of 111,360 kg. ← DC Logistics Brasil Ship 51′ Yacht to the U.S.A.